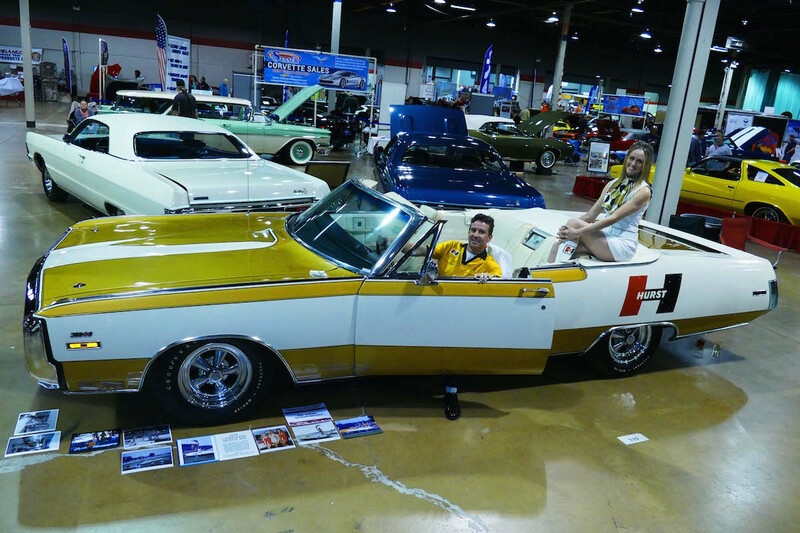 On this episode of V8 Radio, Mike and Kevin cover fun things about classic and muscle car auctions, and not just the typical dramatic auction action. Later, the conversation veers to restoration standards and how enthusiasts have far greater access to tools and techniques today then in years past. They also reminisce about some of the crazy projects they attempted in their youth, mostly out of necessity, and how they approach things differently today. Throw in a couple good trivia questions and a few more laughs and you’ve got an inexplicably exuberant episode of V8 Radio! Listen here or on iTunes, Google Play, or on the tunein radio app! V8 Radio: Cars In Space and Breaking News about Mike's GTO Engine!